the harpy flies at night. 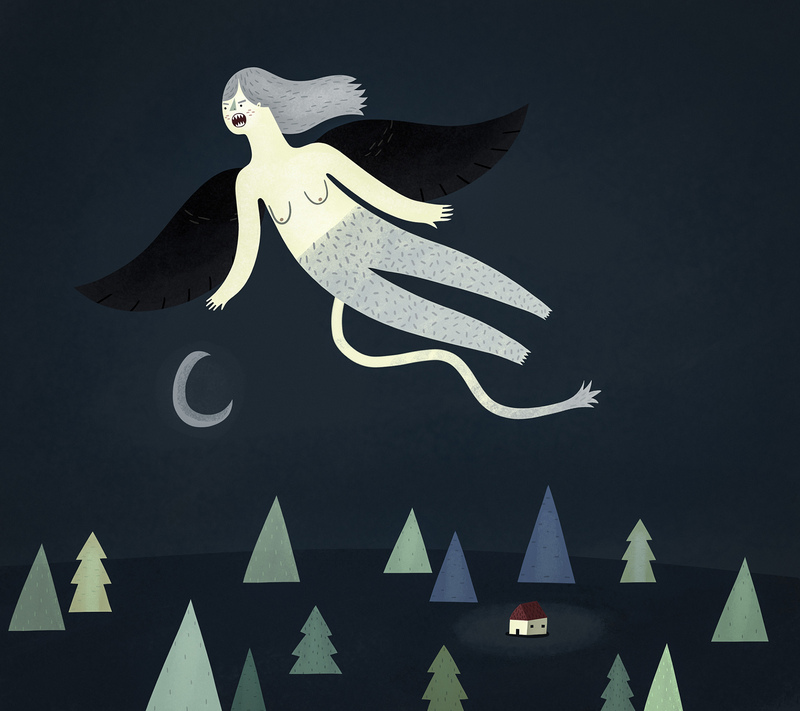 This entry was posted in Uncategorized and tagged fly, harpy, houses, illustration, moon, night, trees, woman by sarahgoodreau. Bookmark the permalink. Reblogged this on ಆಳವಾದ ಉಸಿರು.